Love blooms here. 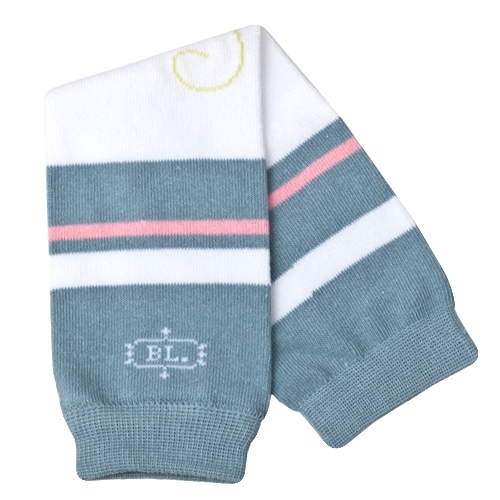 No matter how fast your little one sprouts, these Bloom Babylegs have you covered! Qualifies for 70 Rewards Points!